Hide this Project (Kanodia Skanda Apartments 2) Discover properties in other projects by hiding the ones that doesn't interest you. You won't see them in your searches further but you can unhide anytime later. Hide this Dealer (Navneet Singh) Discover properties by other dealers by hiding those whom you have already spoken to. You won't see them in your searches further but you can unhide anytime later. 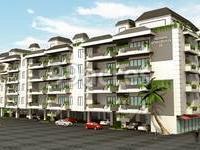 Kanodia Skanda Apartments 2 is one of the residential developments of Kanodia Investments. It offers spacious 3 BHK, 4 BHK apartments. The project is well equipped with all the amenities to facilitate the needs of the residents. 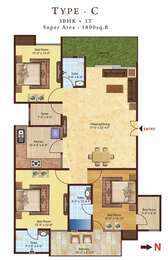 What is available flat size in Kanodia Skanda Apartments 2? Flat sizes in the project range from 1500.0 sqft to 2530.0 sqft. 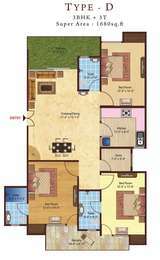 What is total area of 3 bhk in Kanodia Skanda Apartments 2? 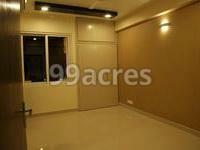 3 BHK units in the project are available in a size of 1500.0 sqft to 1830.0 sqft. 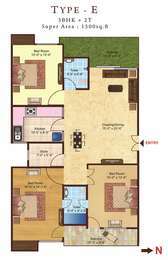 What is the 4 bedroom size in Kanodia Skanda Apartments 2? 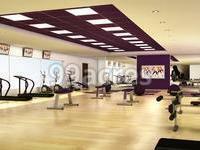 Four-room units (4BHK) in the project are available in an area of 2100.0 sqft to 2530.0 sqft. How much is the total size of Kanodia Skanda Apartments 2?The project is spread over an area of 2.06 Acres. How many units are there in Kanodia Skanda Apartments 2?The project offers a total of 26 units.